Description: Do you run a Wordpress site but you don't know the ins and outs of the system when something breaks? Or do you know Wordpress well but don't want to spend your time fixing things? WP Curve is a monthly plan that provides up to 30 small fixes per month on the most basic plan. 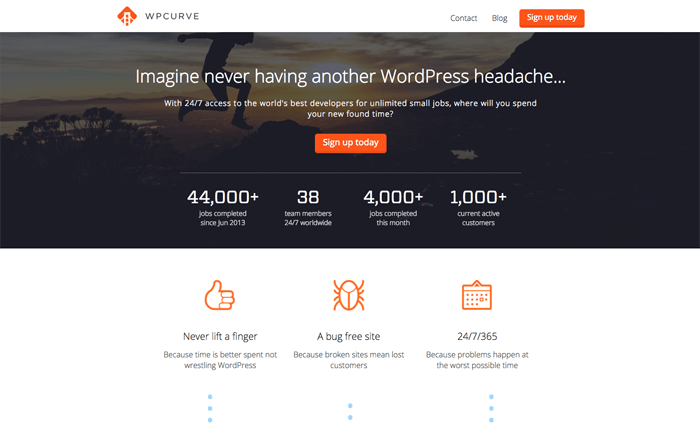 So the next time a plugin screws up or an automatic update threatens to ruin your life, or you simply need a theme reconfigured to your liking, rest easy and just let WP Curve handle it. Description: Is your Wordpress site kinda slow? Or is it extremely slow? Optimocha specializes in (or really obsesses over) making Wordpress sites load as quickly as possible. 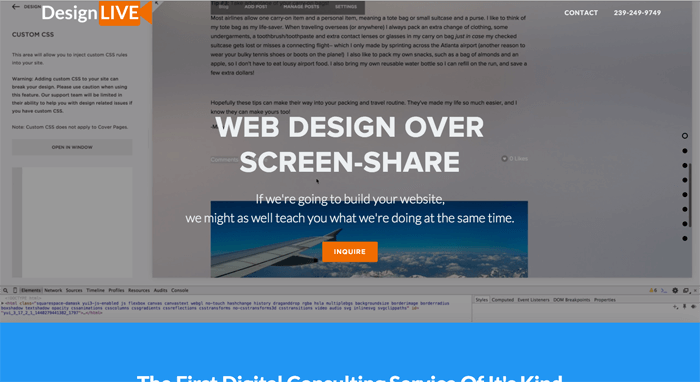 They took one of my Wordpress sites and cut the load time in less than half. 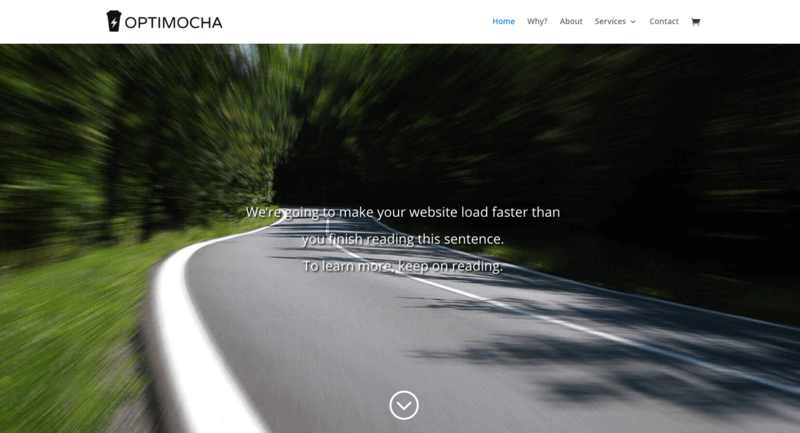 Site speed is important for conversion and revenue, and people just won't wait for a slow site to load, so get your site to load as fast as possible with Optimocha. Description: If you've got a Squarespace site and need help with it, the developers and designers will make the fixes and improvements that you request to your site, but the remarkable thing is that they do it while they are on a video call with you, so that you can see what they are doing, and then learn as they explain how they are implementing the changes. 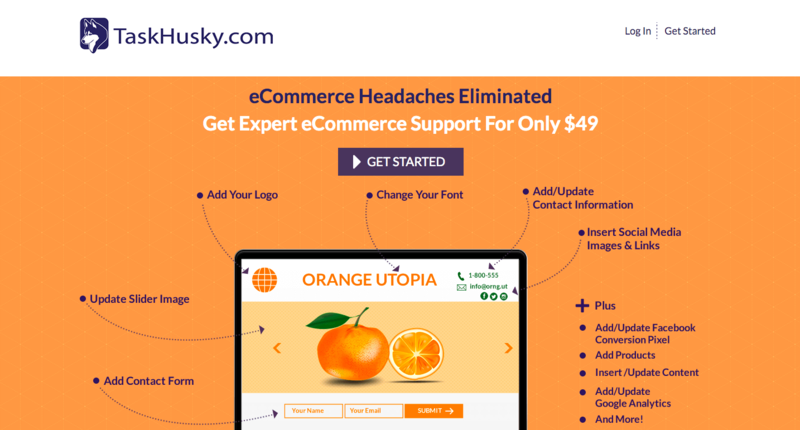 Description: TaskHusky.com provides on-demand access to expert web developers and designers for small businesses using the Shopify, Bigcommerce or WordPress platform on a low cost per task basis. Description: Do you sometimes have issues with WordPress, but not constantly? Want someone on hand for when you do have the occassional issue, or something breaks, or you need something improved but it's beyond your skill level? WP Fix It makes sense for that. 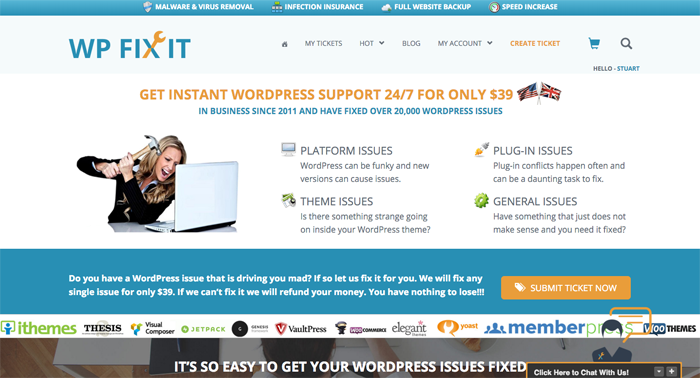 It's just $39 to fix one issue on your Word Press site. That includes removing malware, or increasing the speed (a speed increase is probably the single best thing you can do for your site/SEO health). So next time something's wrong with your install, plugins, or themes, give these guys a holler.